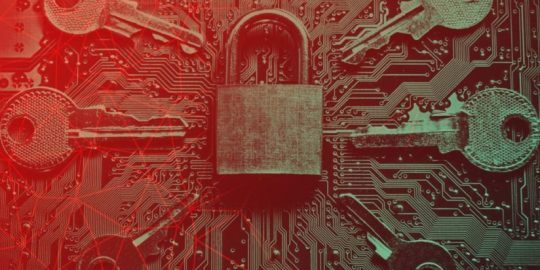 The San Francisco Municipal Transport Agency says it has contained a ransomware attack, but now it faces new unsubstantiated claims by attackers who say they have 30GB of the agency’s data. 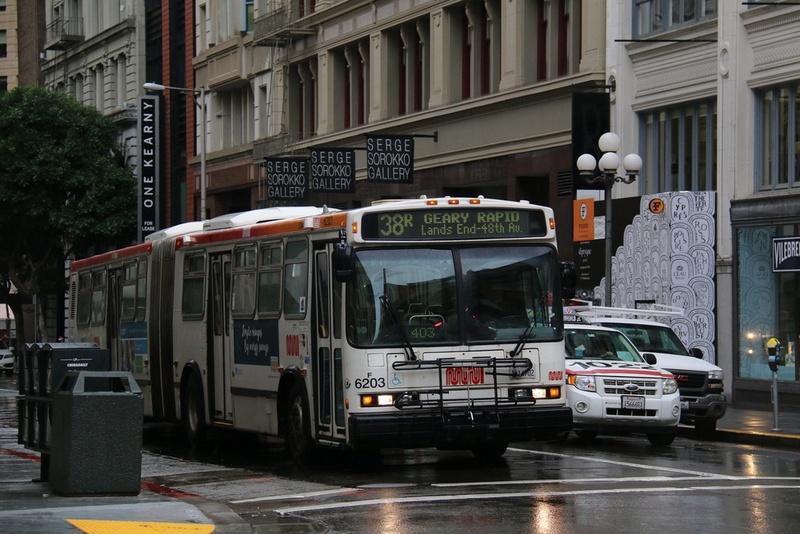 In an email exchange on Monday, attackers claiming responsibility for the SFMTA hack told Threatpost that if the transit system doesn’t contact them, they will release 30GB of sensitive data, including databases and employee information. Paul Rose, a San Francisco Municipal Transportation Agency spokesperson told Threatpost in a statement that the attackers’ allegations are false and that no customer privacy or transaction information was compromised. “We have never considered paying ransom and don’t intend to. The attack did not penetrate our firewalls and we are able to restore systems through the work of internal staff,” Rose said. The attack against the SFMTA infected 2,112 of 8,565 computers owned by the SFMTA, according to San Francisco Examiner. According to reports by the Examiner the attack impacted not only the payment system, but also the scheduling and email systems. “It’s always concerning when a cyberattack has operational impact on the physical world. 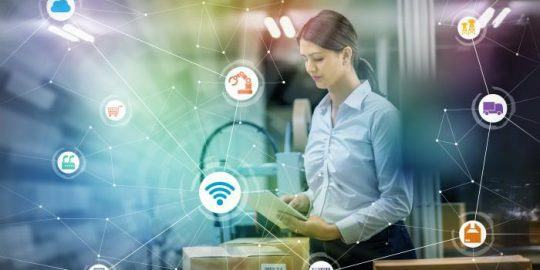 That’s something that is happening more in recent years and something we need to be paying more attention to,” said Tim Erlin, senior director of IT risk and security strategy at Tripwire. “They are often not malicious computer attacks. In this case the SFMTA had systems in place that allow them to quickly return to normal under a variety of different circumstances including this type of significant interruption to its computer systems,” he said. Over the past year there have been several warning of cyberattacks impacting physical safety. St. Jude Medical is facing fresh allegations its heart implant devices are vulnerable to cyberattacks. In July, Cyber Risk Management published a report which warned that hospitals are prime targets for hackers who see internet-connected healthcare equipment as low-hanging fruit whether it’s making a quick buck by stealing medical records or carrying out a ransomware attack on life-saving healthcare equipment. what? How does the attack not 'penetrate the firewall' but somehow compromises the payment system, the email system, and a scheduling system? Are these things outside the firewall?! Also, how would they know if customer info was accessed considering the machines the hacker opines to have gotten data from were then cryptolocked, so no chance of reading metadata to determine what may have been accessed. Sounds like total denial so far, we'll see what they say if whoever did this actually drops the data. I'm guessing the "we're investigating and can't talk more" response. Ransomware is often delivered via email but may have been stopped from contacting a C2 server hence that claim. I believe Mamba is an offline style ransomware hence the email contact versus a tor/onion url.